According to ‘The Comprehensive Annenberg Report on Diversity‘, only 3% of directors in film are women. In New Zealand, there has only ever been on Māori woman to direct a feature film – Merata Mita in 1988 with Mauri. – Chelsea Winstanley, Hautoa Ma! It doesn’t have to be like that. While that statistic of 3% is true for Hollywood, statistics that drive down by ethnicity or indigeneity are not currently available. Anecdotally some suggest that the gap in indigenous film is far smaller. 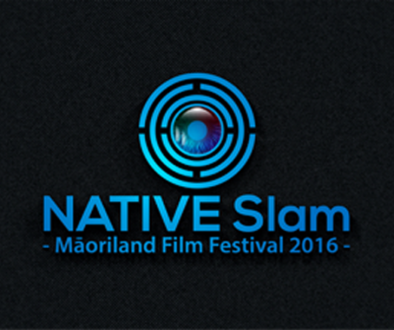 This Māoriland Film Festival we are proud to have 24 films directed by indigenous women on our programme. 2 of this 24 are feature films. This number can and should increase. Support indigenous women in film. View the full 2016 programme here.